Not quite. It’s important to realize that not all Active Directory integration solutions are created equal, and IT departments should examine all aspects of implementation when considering a solution. 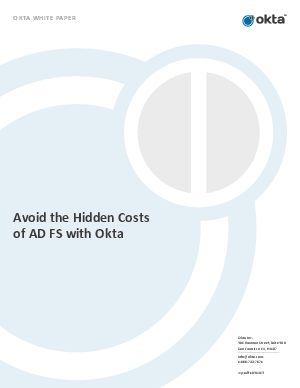 Read this whitepaper and learn what to examine when integrating cloud applications to AD via AD FS.